Are you looking for a new job? Would like some advice on your CV? Or would you like to talk about your next career move? 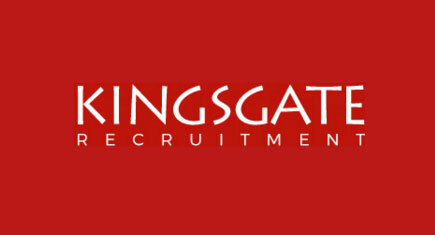 Pop into Kingsgate Recruitment between 9:00am and 5:30pm Monday to Friday with a copy of your CV and we will have a consultant available to have a chat with you and give you some expert advice.